 Thanks to all the amazing restaurants, community members, and diners that made the 2018 Southwest Detroit Restaurant Week a success! Experience Our Neighborhood in a New Way! The event will be a showcase for delicious food, origins, cultures, languages, and stories that complete the nourishment and will take place during the final days of the Hispanic Heritage Month. And, subscribe to our newsletter! The mission of Southwest Detroit Restaurant Week is to organize an annual event with pride and laughter so that inclusiveness comes with ease and the resulting participation exudes collaboration of culture, language, and food.